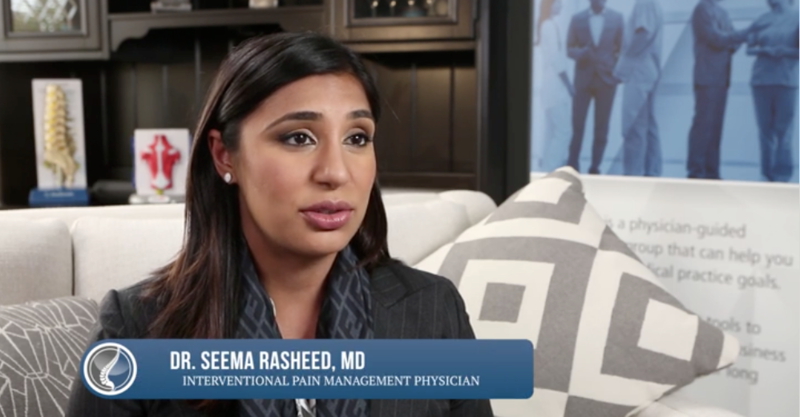 Dr. Seema Rasheed is a board certified physician in Physical Medicine and Rehabilitation. 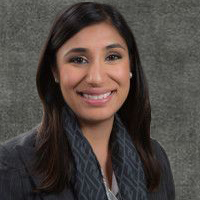 After finishing her residency at Baylor/UT PM&R Alliance, she went on to complete a fellowship in Interventional Spine and Sports at Baylor College of Medicine. She has a special interest in joint pain, back pain, and a multidisciplinary approach to pain. As a rehabilitation physician, her goal is the restoration of function and helping patients return to an active lifestyle. I thought the office was nice and quiet – well kept. I liked the nurse and doctors. The dr went into detail for me about all my concerns. I can tell this de cares about people getting better – really cares a lot. Wonderful doctor, very patient with me and very thorough.